The Omni Mount Washington Resort has a long history of hosting inspired and historic events, most notably the 1944 Bretton Woods International Monetary Conference, when the Gold Standard was created. Today, the resort is honored to host events from a grand scale to intimate gatherings. Brides can plan a fairy tale wedding at a fairy tale resort. Business meetings here invite inspiration from stunning mountain vistas and our professionals are here to anticipate every detail during your event. We offer a unique way to experience the White Mountains with your group, whether it’s team building as you fly through old-growth forest on our expertly guided Canopy Tours or relaxing after a meeting with a round of golf on our Donald-Ross designed course at the foot of the Presidential Mountain Range. 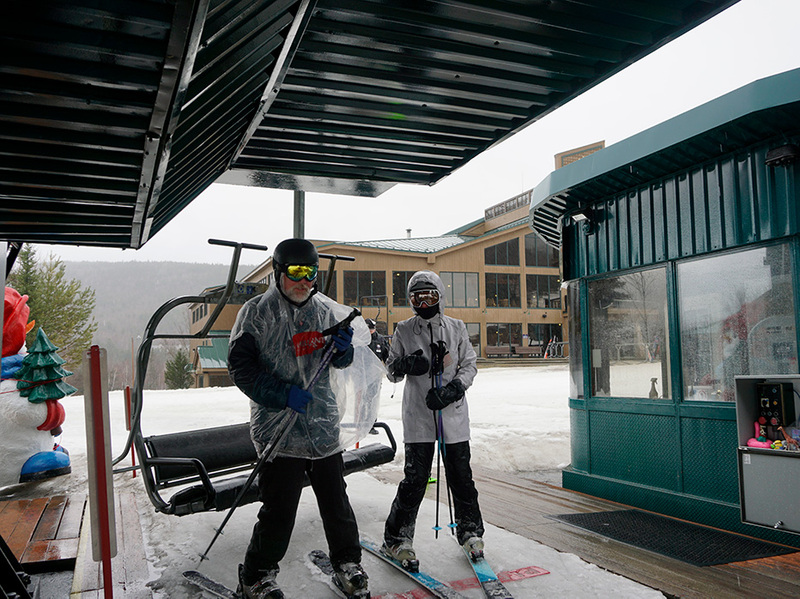 Ski and snowboard groups of all sizes will find a fun-packed day on our legendary slopes at NH’s largest ski area - Bretton Woods.